In a new interview, Elon Musk dished on his ex-relationship with Amber Heard. The 46-year-old CEO of Tesla said he had just “broken up” with his girlfriend while speaking with reporters from Rolling Stone Magazine. The Tesla founder said he was “really in love” and it “hurt badly” because she broke up with him more than the other way around. Ever since they split, Musk said he’s been in “severe emotional pain.” When attending the Model 3 event for his company, the entrepreneur said he was incredibly depressed, and it took every ounce of his being to not look like the most miserable person there. According to the businessman, he’s not the kind of person who fares well without a serious relationship. Going to sleep alone every night “kills” him and in his substantial house, there’s no one else but him. As you may already know, Elon – who hails from South Africa – began dating Heard not long after she filed for divorce from Johnny Depp back in May of 2016 after just fifteen months of marriage. 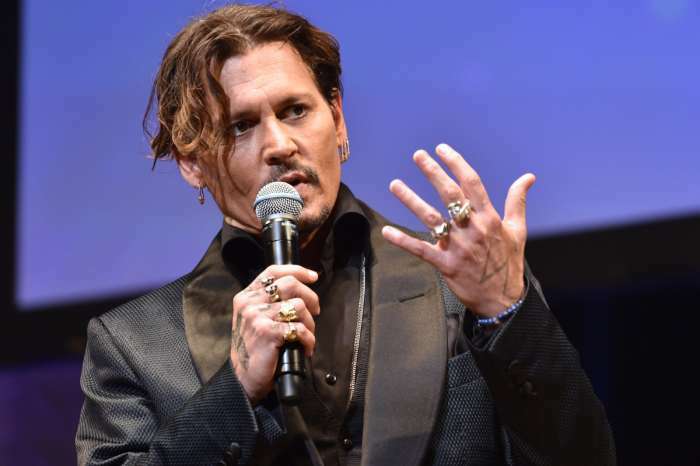 Amber and Johnny’s relationship ended in a tumultuous manner, considering the Justice League actress claimed he had a drinking problem and was emotionally and physically abusive. However, it appears as though Elon and Amber’s romance wasn’t enough. According to a source close to Amber, she was merely too busy to be in a relationship, and the 31-year-old actress had enough. The insider added, “she’s in no position to settle with him” because her career just started.